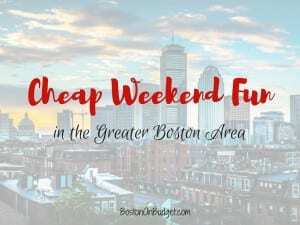 Cheap Weekend Fun in Boston for October 7-8, 2017! Happy Columbus Day Weekend! 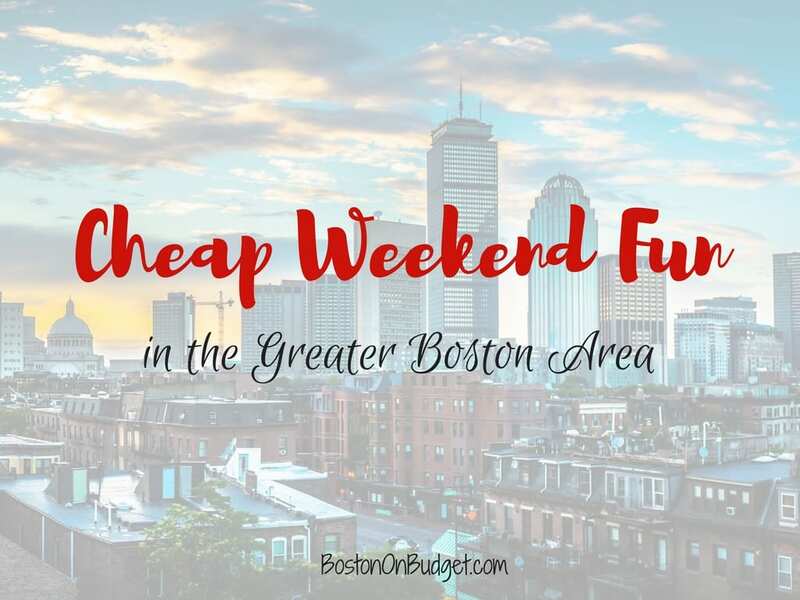 Here are a few ideas how to spend the extra long weekend with free or inexpensive events in the Boston area! The 39th Annual Oktoberfest and HONK! Parade: Sunday, October 8, 2017 from 12-6pm in Harvard Square. Enjoy delicious food, arts, crafts, sidewalk sales, and the HONK! Parade at 1pm. Opening our Doors: Monday, October 9, 2017. Many museums in the Fenway Neighborhood are opening their doors for a FREE day of cultural offerings for the family with free admission to the Museum of Fine Arts, Isabella Stewart Gardner Museum, The Mary Baker Eddy Library, and MUCH more! Columbus Park Fall Festival: Monday, October 9, 2017 at Columbus Park from 12-4PM. Celebrate fall with a fun and family-friendly festival at Columbus Park! Octoberfest on D: Saturday, October 7, 2017. Join Sam Adams on The Lawn on D on Saturday for a local stein hoisting championship, live music, food, and more! Make Way for the Ducklings 30th Birthday: Saturday, October 7, 2017 at Boston Public Garden. Celebrate the Ducklings 30th Birthday with a magician, juggler, music, cake, and more! WGBH Food & Wine Festival: Saturday, October 7, 2017 at WGBH Studios in Brighton. Enjoy this fun food and wine festival with discounted tickets from Goldstar Boston starting at $20 (affiliate link). Free Admission to the ICA: Monday, October 9, 2017 at the ICA. Head to the Institute of Contemporary Art for free admission on Columbus Day! Bank of America’s Museum on Us: Saturday and Sunday, October 7-8, 2017. Bank of America & Merrill Lynch cardholders can get into select museums the first weekend of every month for free by showing their bank card (per cardholder, not family). Museum of Fine Arts, MIT Museum and other museums across the state participate.